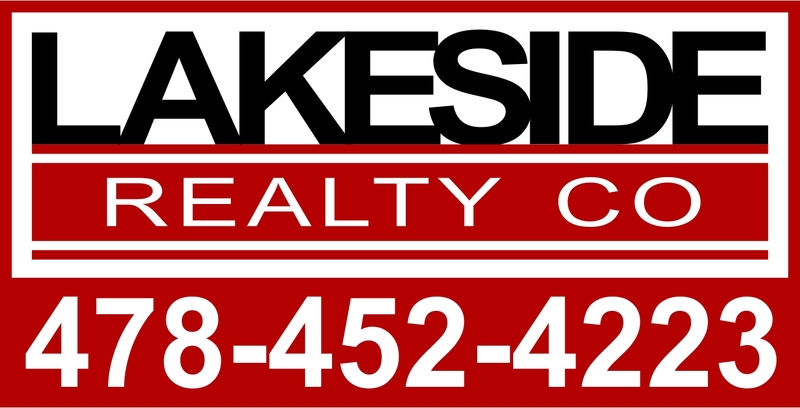 Great location for this Baldwin County lake home, 5 minutes from Kroger, 10 minutes to Wal Mart. Easy commute for Atlanta and Macon, this one's the one! Brand new flooring and sheetrock on the greatroom, wood stove for warming those cool fall nights. Awesome lakeview out over the main lake. Split bedroom design, paved driveway, sunroom, deck... what else could you need? The answer is nothing. Come see and you'll love this Baldwin County lake getaway!